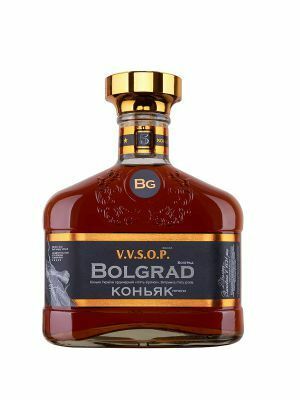 Bolgrad region is the unsurpassed champion of Ukraine in terms of the vineyard area. 6000 hectares of local and European vines stretch along the slopes of the lake valley. There, southern steppe black earth soils 1.5 meters deep contain fine gypsum veins and crystals which give local wines a berry taste with cereal oil tones typical for that region. The energy of almost 300 sunny days in the year, magnified by the lens of the lake’s mirror-like surface, stimulates the record-breaking accumulation of valuable microelements and grape fructose. A brandy aged 3 or more years using traditional technology. The color of goldish-orange topaz glitters with straw gleam. Vanilla flavors with nut leaf notes prove the beverage’s variegated nature and richness with taste nuances. 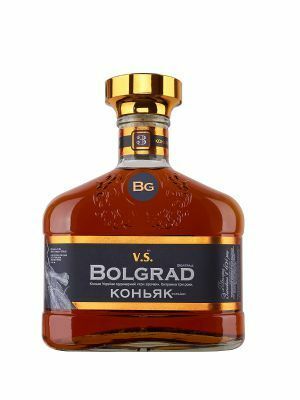 A brandy distilled from spirits aged four years or more. Being in harmony with dense texture of elite oak, this amber beverage has attained spicy hues with dried fruit and almond tones. Harmonious and soft, it delivers enveloping feelings with long aftertaste. 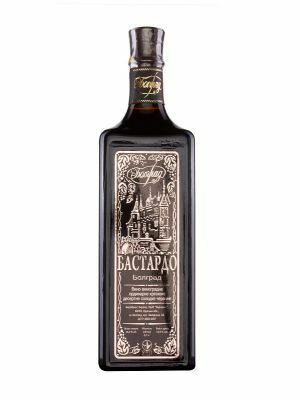 A brandy distilled from spirits aged five years or more with complex range of prune, coffee bean and fried hazelnut flavors which manifest themselves as the glass is warming up in your hand. A noble oily beverage with long aftertaste and consistent flavors. 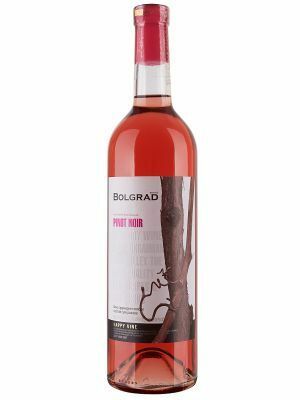 A piquant raspberry-colored wine with the original combination of barberry and dogberry flavors, forest berry taste and tannin-free texture. Dark crimson with terracotta gleam, the wine conveys the range of berry flavors with expressive currant tones. 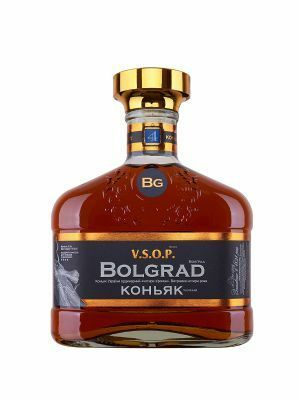 Splendid oily texture in combination with silky taste creates the feeling of value of every sip. Dark vinous velvet envelopes you with the pleasant aroma of plums with light raspberry-plum tone. 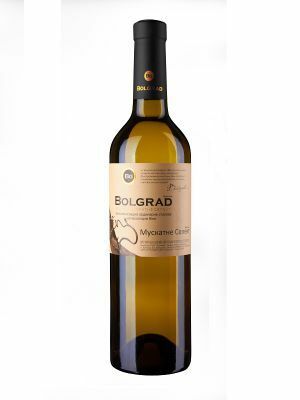 This Georgian grape variety has attained soft features on the banks of Ukrainian lake Yalpug. A wine of color of August steppe reminds about the season of plenty with its apple and peach tones in consistent and thick flavors. Light and giving the feeling of airy freshness, it invigorates and boosts the tonus. 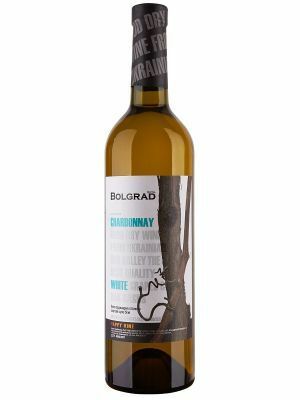 The goldish-straw color of this aromatic wine contains the flavors of rose petals, orange peel with cedar nut tones and long, like warm autumn, and warming aftertaste. 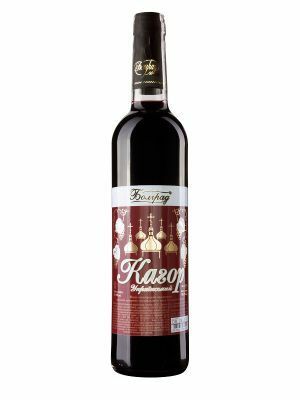 Deep crimson color saturated with prune with raspberry tones, the flavor of this thick oily wine is distinguishable fоr the silky texture and caramel tones in taste. 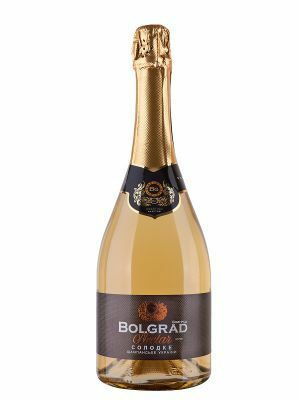 A wine with moon glitter, a French-style blend of white European grape varieties that determined the exquisite, delicate texture and deep aroma of meadow herbs and inflorescences. 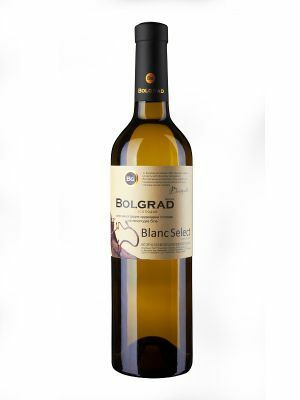 A wine of pale-straw color and bright flower and berry variety with lemon zest tones and mineral shades in taste. Leaves an invigorating feeling and excellently goes along with many dishes. Thick as honey, a dark ruby wine with a complex palette of dark chocolate, blackberry, nut oil and cypress flavors. The taste has the feeling of velvet gravity and roundness of texture. 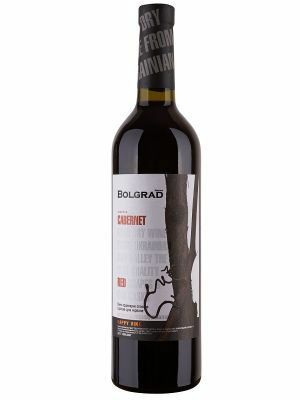 This dark coral-colored wine reveals thick chocolate and cherry flavors, combining moderate presence of tannin with pleasant honey bitterness. Delivers the warmth and calmness of feelings. 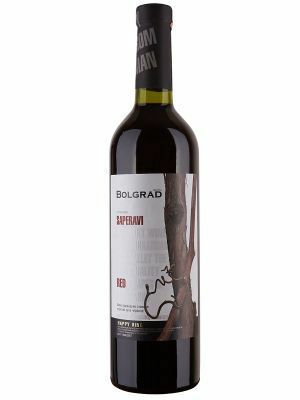 A dessert wine made from red grape varieties with maximum fructose content. 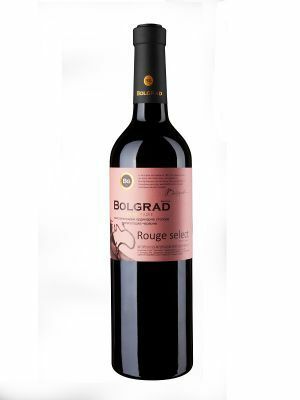 It has intensive purple color, fine bouquet of cream chocolate and black currant combined with moderate tartness. 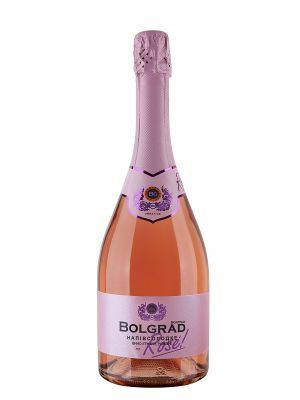 A stylish, easy-to-drink wine, energetic in a long play of bubbles and memorable for its special bouquet of fruit and flower flavors. 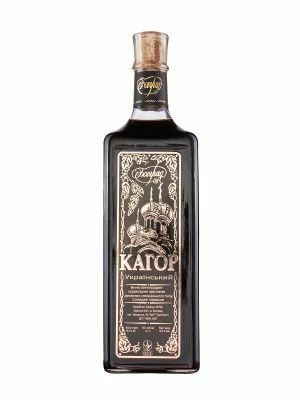 An ideal beverage for ceremonial events and cocktail parties, it goes well with many appetizers, salads and desserts. Recommended serving temperature: +5°С. 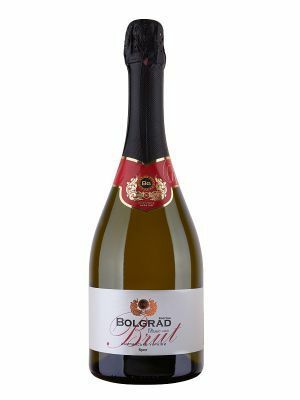 An original wine with vivid emphasis on blossoming almond and white acacia flavors which create the festive fireworks mood. May be served alone or with dough dishes, baked puddings, fruit cocktails. Recommended serving temperature: +5°С. A trendy, invigorating wine with berry flavors, impressing with its fine tastes and unique play of color tones. Good with many vegetable, meat and poultry dishes. Recommended serving temperature: +7°С. An attractive wine of honey and nectar style with the excellent balance of resilient texture and lightness of countless associative taste shades. Best with desserts, chocolate and crème fantasies. Recommended serving temperature: +3 to +7°С. 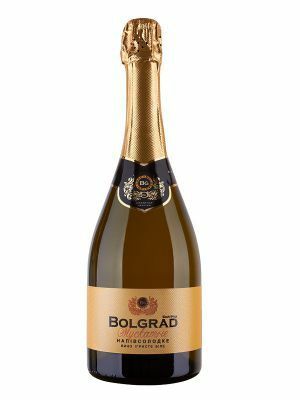 An elegant, aristocratic wine that combines all merits of harmonious tastes and exciting flavors with unparalleled play of bubble beads. 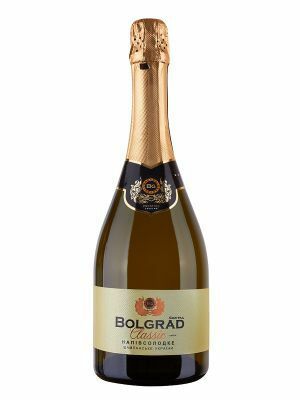 Best served as an aperitif or with seafood dishes, red and black caviar and soft fresh and aged cheeses.